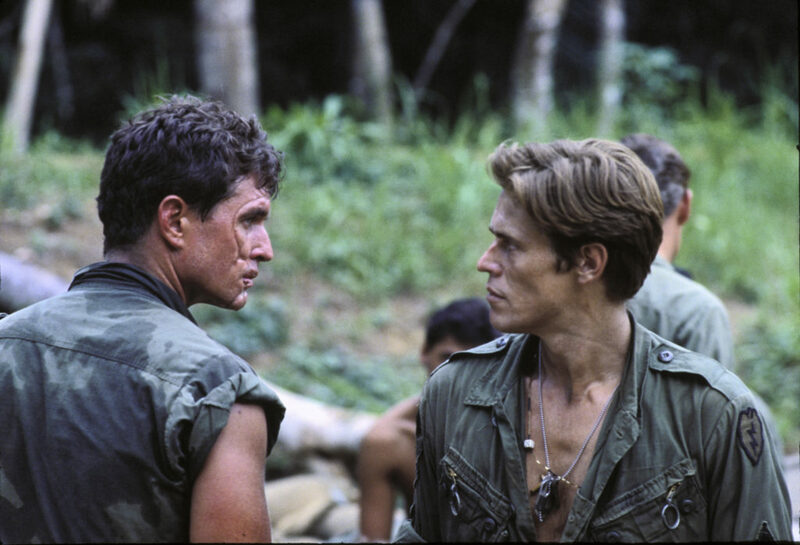 Tickets for the screening of Platoon can be booked through the IFI Education team. Contact Richard or Aoife on 01-6795744. Suitable for Senior Cycle and Transition Year students of History. 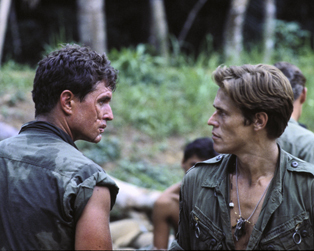 A semi-autobiographical account of Vietnam from iconoclast Oliver Stone, Platoon is an exploration of the dehumanising effects of war, rooted in Stone’s own experiences and in countless postwar testimonies. The film swept the Oscars and struck a chord with America with its identifiable portrayal of a soldier (Charlie Sheen) on the brink. For students studying the Vietnam War under the Johnson administration, Stone’s eulogising film is an excellent account of the effects of the President’s decisions on the ground.